Diamond Home Improvement is a family operated business that strongly believes that your home is where your heart is. Strong family roots, grow in homes- and that is why Diamond Home Improvement vows to use only the highest quality materials with the most experienced employees to ensure your home is your sanctuary. It is our mission to help you create the home of your dreams! 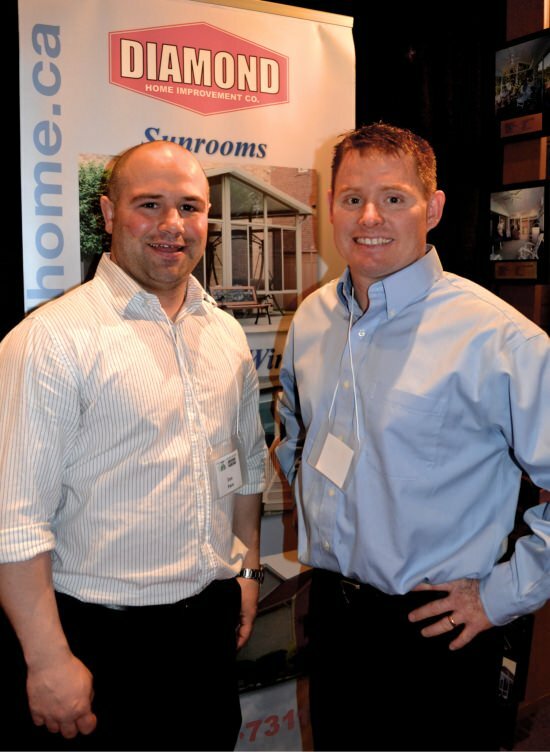 Diamond Home Improvement was established in 1983 by the Gillen Family. 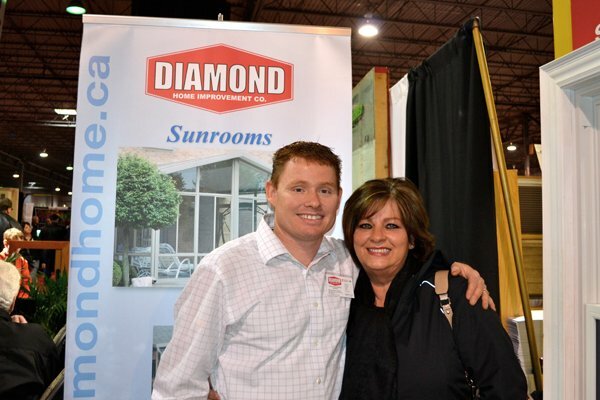 Perseverance, determination and hard work have made Diamond Home Improvement an industry leader in Windsor and Essex County. Our commitment to 100% customer satisfaction is evident throughout all levels of our organization. With Diamond, our customers are guaranteed a professional, courteous experience from their initial phone call to the completion of their project. Our knowledgeable staff is ready to answer you calls and our 24 hour answering service ensures the level of customer care we offer at Diamond Home Improvement. The friendly sales staff is always prepared to provide you with innovative ideas for your project. They will spend the time with you to make your project what you envision. 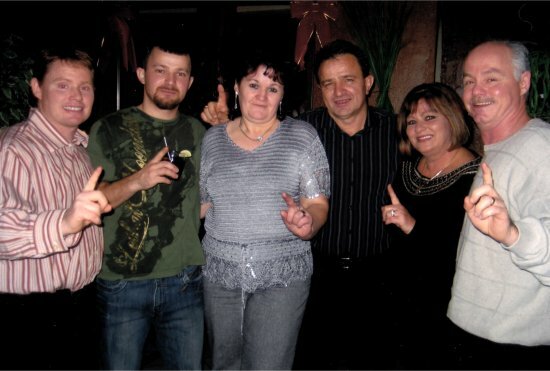 Our 100% customer satisfaction is what creates “customers for life”. Our professional installation teams are what make your dreams into reality, offering only the highest quality in workmanship. Our entire team will supervise your project from start to finish.